Is your local bar circuit starting to feel like a song on repeat? There is a sort of stigma, for some artists, around playing local gigs. 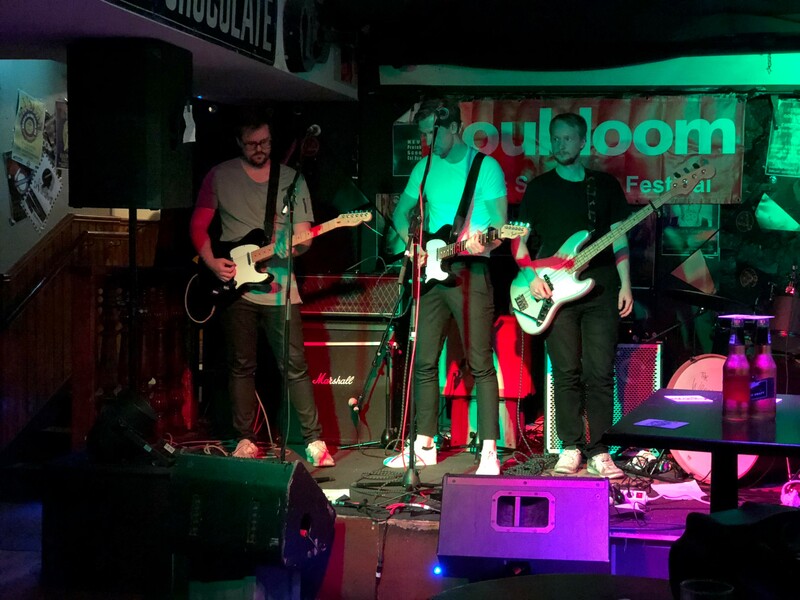 Performing in the same city or the same rotation of venues can begin to feel repetitive- but how soon is too soon to expand your fanbase and seek venues further from home? First, it’s important to note the benefits of a solid local foundation. It’s no secret that fans who can claim to be “day-one fans” or to have “seen them before they were famous” will maintain type of loyalty to your band that cannot be matching by fans, no matter how die-hard, you acquire later on in your career. Because of this, it’s important to stay local long enough to build a solid following of fans with a strong sense of “origin loyalty”. As your group is beginning to grow and venues are starting to pay higher wages for gigs- it’s important to not be spending more than you’re making on transportation to and from shows. This includes sticking with the free drinks at shows and Being your own Booking agent. Attempting to play shows far from home too quickly can set an artist or band up for financial issues later- another benefit of local revenue. With that in mind- there will be a time when branching out is not only preferable, but necessary to pursuing the dream. The question then becomes when (and how)? When to take the risk and hit the road for a tour or remote gig will vary from artist to artist. However, before attempting to broaden a fanbase, artists should a) be confident in their local/foundational following and b) be prepared for an initial hit to the wallet. There are many ways for an artist to expand their following when the time comes, but who says they have to do it alone? youbloomConnect is designed for these very sorts of ventures. 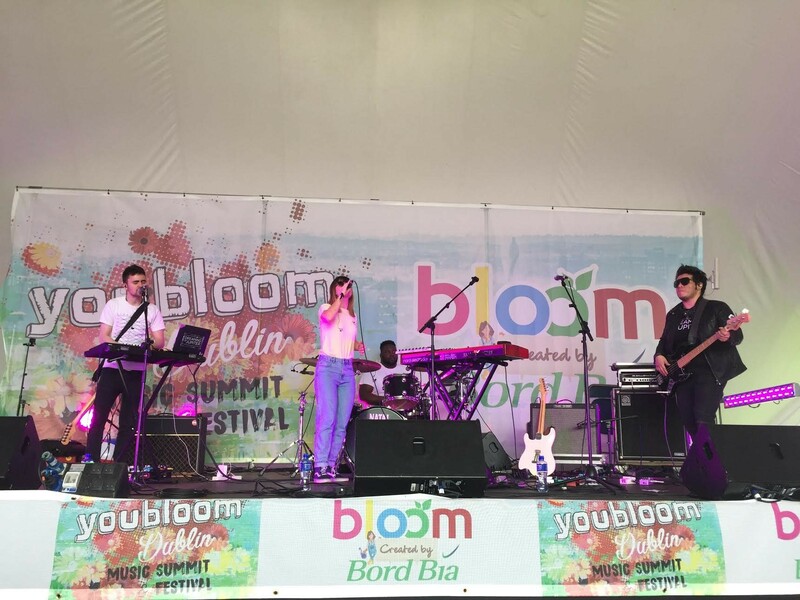 youbloomConect helps musicians expand their fanbase and seek gigs further from home by working alongside other artists on the rise, by exposing to other fanbases, and by creating performances in their ‘partner band’s’ city. Learn more at youbloom.com!